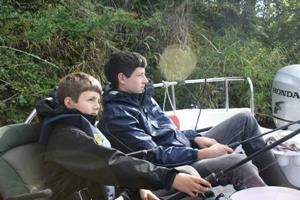 Severn Expeditions is a family run business offering Day Boat Hire and Guided Fishing Trips. At Severn Expeditions we offer ‘Guided Fishing Packages’ which can be tailored to suit your personal fishing requirements. 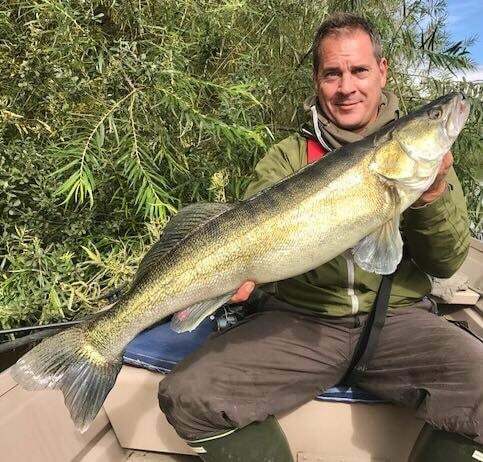 Join the guides aboard our boat where they can show you the very best spots on the river and offer advice, hints and tips to help improve your angling skills. Beginners – are you new to fishing? 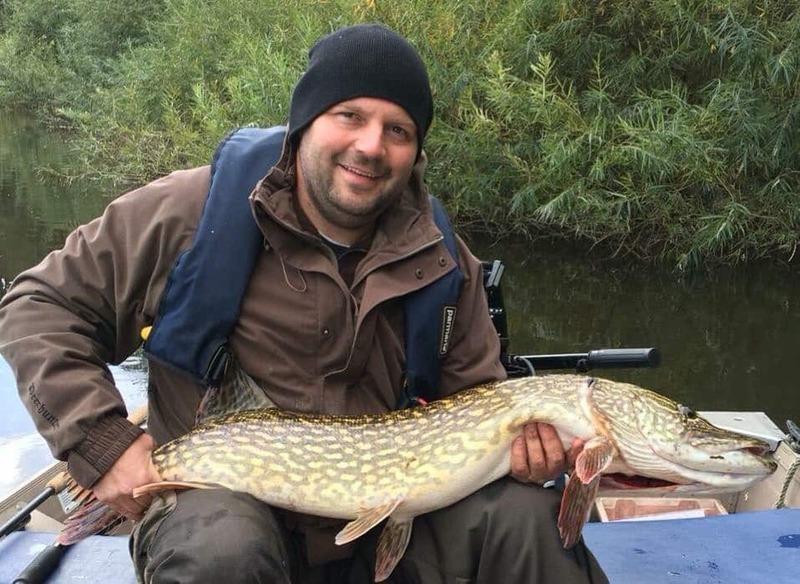 …not a problem our guides can coach you through the basic principles of angling. From casting, rigs and baits to knowledge on tackle and river craft that the novice angler requires. All prices are per boat (not per person) and includes; fishing guide, fuel, fishing bait, fishing advice and tips, life jackets. The boats can seat up to 2 adults fishing. Our boats are also rigorously maintained and serviced regularly. All anglers are required to have their own rod licence! If you’re in the area for longer than a day, why not do a ‘mix and match’ fishing package? You could do 3 days guided fishing and 2 days self drive, or 1 day guided and 3 days self drive. Whatever you want to do it can be arranged, just give us a call or email to discuss your requirements and price. Food and drink – Customers are advised to bring their own lunch, or to make life easier you can pre-order one from the on site restaurant – just see the ‘Pack a Picnic’ pages for more information.